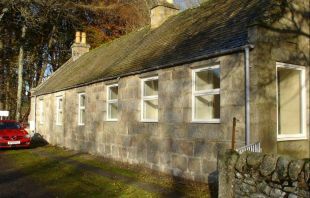 St Drostan’s Lodge provides low cost accommodation in the heart of Glenesk. 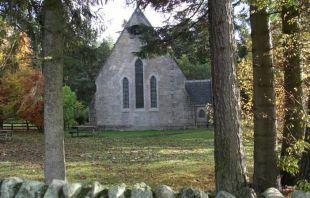 The Church is the fourth Episicopal church to be built in Glenesk. The church is open to visitors every day . 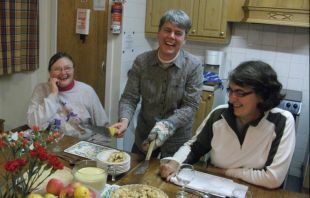 We also hold a patronal festival on the second Sunday in July which usually takes the form of a picnic with other activities. For more information about St Drostan’s Church, please visit the Church & history page. 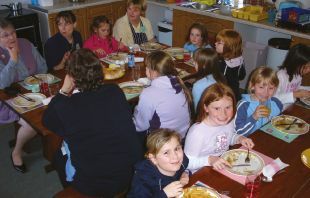 The Lodge is ideal for community groups, families, quiet days and meetings. 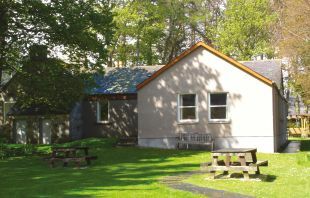 Please see next pages for more information about the lodge, how to book, and photographs of the facilities. 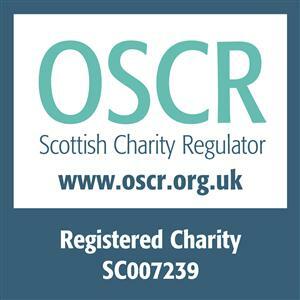 Please contact the organisers directly for the services they offer at St Drostan's Lodge during the Challenge! 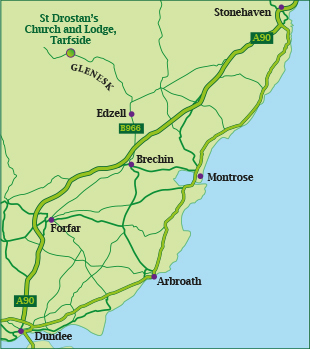 To travel to St Drostan’s Lodge, take the B966 north from Edzell for 1.25 miles, then turn up the road signposted to Glenesk, Tarfside, Lochlee. 10 miles on, you will find the lodge behind the church, over Tarfside Bridge. St Drostan's Episcopal Church, Tarfside. 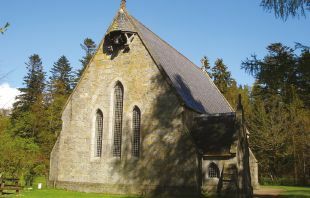 Known as St Drostan's Church and Lodge, Tarfside.